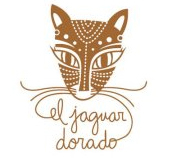 Find some of the best talavera pottery, pewter and art. Great prices and quality - a should not miss shop! Fantastic handicraft and art store across from Plaza Antigua by the entrance to Playacar. 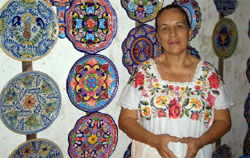 Find many treasures from all over Mexico from blown glass to paintings to pottery and more. Gallery/store of popular Mexican art. The store is rather small but it's packed with some real unique treasures. It's definitely worth a visit and perfect to find some one of a kind gifts. Hand blown glass store on the highway in Playa del Carmen. Wonderful treasures, high quality with affordable pricing. Hammock store tucked away in the Colosio but well worth the trip. 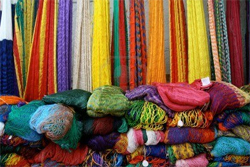 Handmade hammocks at local prices in bright colors and intricate weaves. This is where we buy our hammocks. 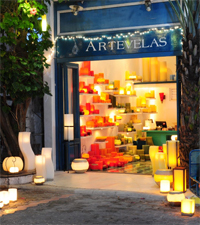 Artevelas is a glowing candle store in the heart of Playa. Owners, Alejandra and Marcos, have used pastel tones and natural texture to create an artisanal and delicate space that attracts passersby. We give this store a glowing review! Cafe with homemade Mexican chocolate, brownies and coffee. 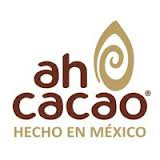 This is a perfect store for the chocolate and coffee lover looking to bring a few treasures back home. Visit for a shopping trip and sit back and enjoy a cafe or homemade ice cream. 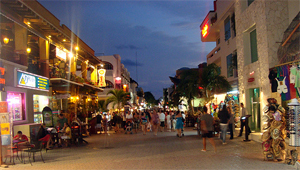 5th Avenue is the most popular and well known shopping street in Playa del Carmen. Running from the Cozumel Ferry terminal in the south and towards the north to 46th Street, 5th Avenue is a metropolitan pedestrian boulevard teeming with boutique shops and restaurants. Natural clothing store with a good selection of light tropical wear like linen pants, shirts and pareos. Art and textile shop with one of a kind, hand made treasures like dolls, paintings, clothing and accessories. High quality hammocks for sale in great colors and designs. Lovely wine store with wine tasting Thursday nights accompanied by dinner. Owner/operator Ricardo Garcia Gaxiola is usually onsite to welcome patrons and to make recommendations. They also offer a bar service where for a small fee you can taste the wines accompanied by tapas and cheese. 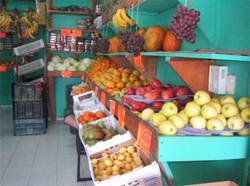 Fresh fruit and vegetable market in the north part of town, convenient for those staying in the Coco Beach area. Liquor store with a wide variety of booze and hard to find liquors. Deli meats, wines, cheeses and baked goods are also for sale. 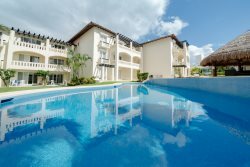 Prices are good and selection is very good for the area. Mega is a large, commercial grocery store right in the center of Playa and is frequented by locals and tourists alike. There is a good selection of both American products and local goods. It's central location and good selection usually encourage us to visit for most of our shopping. 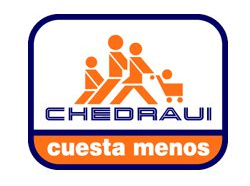 Chedraui is a full grocery store with the largest selection of imported goods from the US, Canada and Europe but is the furthest away from downtown. Located across the highway in the Playa las Americas Mall we often shop here for hard to find items like Thai ingredients and Bisquick. Everyone knows Walmart and in high season it tends to be very packed with tourists. There is not as good a selection of items as you might find in the US or Canada, but it's still has a decent assortment of goods to satisfy your shopping needs. Due to the often long lines we usually shop at Mega.